The following are the terms and conditions of the "Daily XL Qualifiers Promotion" (the "Promotion") for www.888poker.com (the “Site”). The Promotion is organized by the applicable company (as defined in the User Agreement) the operator of the Site. The Promotion shall commence on 01/08/2017 and shall conclude on 9/9/2017 (the “Promotion Period”). However, in exceptional cases we may conclude the Promotion before the end of the Promotion Period or may prolong the Promotion Period, for example due to security or bonus abuse issues. You may only enter this Promotion once. During their engagement period and for a period of 24 months thereafter, none of our officers, directors, employees, consultants or agents or any other company within our group of companies or our suppliers, vendors or white label partners are permitted to participate in the Promotion, nor is any supplier or vendor. This restriction also applies to relatives of such persons and for this purpose 'relative' means any of a spouse, partner, parent, child or sibling. Due to individual country regulations, some countries may be excluded from the Promotion. You can find the full list of excluded countries in our User Agreement. By participating in this Promotion each member agrees to these terms and conditions which govern the Promotion, along with the User Agreement. which includes but is not limited to the Bonus Policy. During the Promotion period, we will run Daily XL Qualifiers (hereinafter referred to as “Qualifiers”) between 01/08/17 and 9/9/2017. Top 3 players in the XL Eclipse Main Event Qualifier will win a $1,050 seat to the XL Eclipse Main Event Tournament. Top 30 players in the XL Eclipse Mini Opening Event will win a $12 seat to the XL Eclipse Mini Opening Event Tournament. Top 10 players in the XL Eclipse Opening Event will win a $160 seat to the XL Eclipse Opening Event Tournament. The Target Tournaments (XL Series) will run between 10/9/2017 and 24/09/2017 and will offer a guaranteed total prize pool of $8,000,000. All Target Tournaments can be found in the XL tab on the Site. For the full schedule, including times of the Qualifiers, division of prizes, and details about which daily Qualifier relates to which specific Target Tournament, click here. Qualifier winners are automatically registered to the relevant Target Tournament. Players who are already registered to a specific target tournament cannot register to the Qualifier relating to it. Entry to all Qualifiers is restricted to players who have tickets. 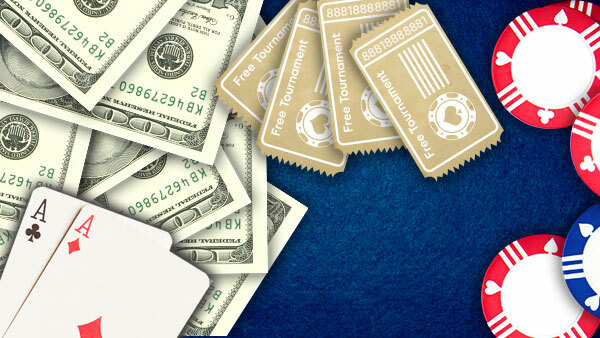 All existing members who have opened up an 888poker account prior to the start of the Promotion period, and have deposited at least once in the 888poker cashier, will be granted 2 free tickets to the Qualifiers once the Promotion period begins, which must be claimed via a promotional link sent via email or through a pop up in the 888poker lobby. Players will have the chance to win more XL Qualifier tickets by completing a Daily Poker Challenge (see Personal Poker Challenge section below). Players will also have the chance to win more tickets to XL Qualifiers by playing the Wheel game on the 888poker software. All tickets to the Qualifiers will expire on 9/9/2017. For further terms and conditions in relation to the use of tournament tickets, please see our Bonus Policy. All Registration Bonus Package terms and conditions apply for new members who have not yet made a first deposit or previously had an account with any site owned or operated by an entity within the 888 group of companies. Members who have not yet deposited will receive an offer to deposit $10 or more with the promo code: ECLIPSE10 in order to receive three tournament tickets to the Qualifier Tournament via the Promotional landing page and/or a banner in the 888poker lobby. All tickets to Qualifier Tournaments will expire on 9/9/2017. A tournament ticket cannot be used by a player to re-buy chips or to add chips to his/her stack during a tournament. The deposit offer to receive the Qualifier Tournament tickets upon expires on 8/9/2017. 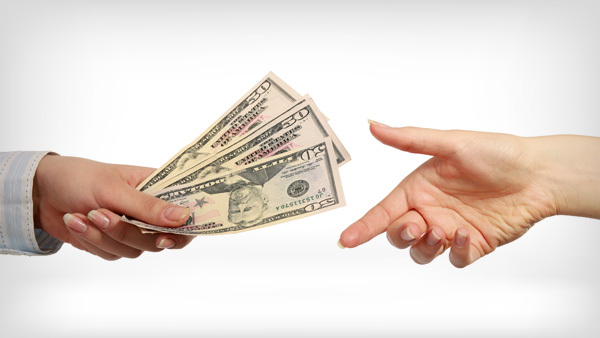 This deposit offer replaces any other Welcome Bonus offer of the Site. 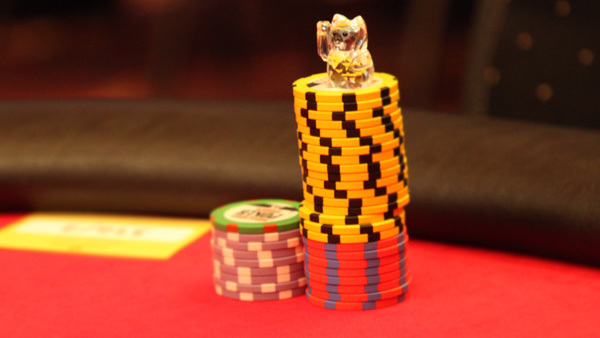 To receive up to one extra Daily XL Qualifier ticket per day, players must fulfill a Personal Poker Challenge. The Personal Poker Challenge will be sent by email to you and will be made available by a personal message in the 888poker lobby. To receive their Personal Poker Challenge, players who have not yet deposited with 888poker must make their first deposit at 888poker and play in at least one daily Qualifier. The daily challenge will be sent within 72 hours of fulfilling these two conditions. Players who have deposited in the 888poker cashier at least once since joining 888poker will receive their daily poker challenge after they play in at least one Daily XL Qualifier. The daily challenge will be sent within 72 hours of fulfilling this condition. The personalized daily challenge that the player receives will remain the same challenge for the duration of the Promotion. Players will receive one extra XL Qualifier ticket for every day that they complete their challenge. Players who receive a Tournament Challenge should note that the completed Tournament will be counted for the day on which they started playing, even in the event that it runs past 00:00 GMT. The daily challenge starts from the same day the player receives the daily challenge email. The last day that players can complete a challenge is 9/9/2017. Players can win a maximum of 2 tickets to the Daily XL Qualifier per day. Days are counted from 00:00 GMT to 23:59 GMT. XL Qualifier tournament tickets will expire at 9/9/2017.